You may ask your self how does the sock stay up if it has no elastic band on top? 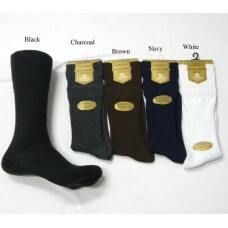 There is a couple of ways that goes into manufacturing socks with out elastic. 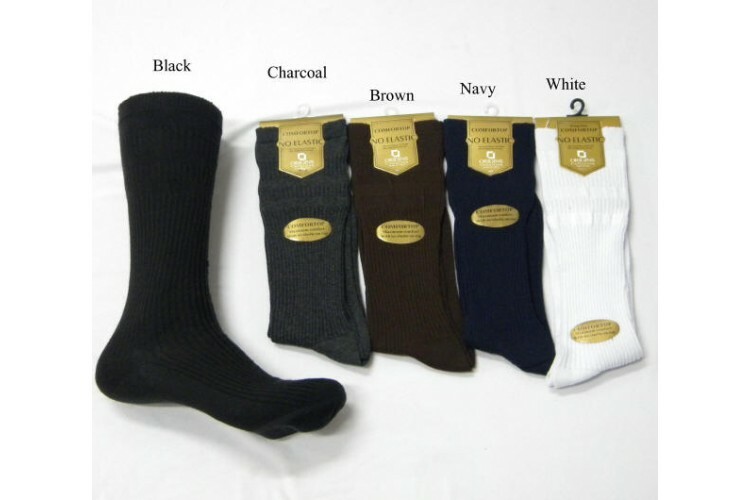 First you make sure it has tightly packed expandable ribbing that wrap around your calf it give it a natural spring with using much compression like traditional socks with thick bands on top. 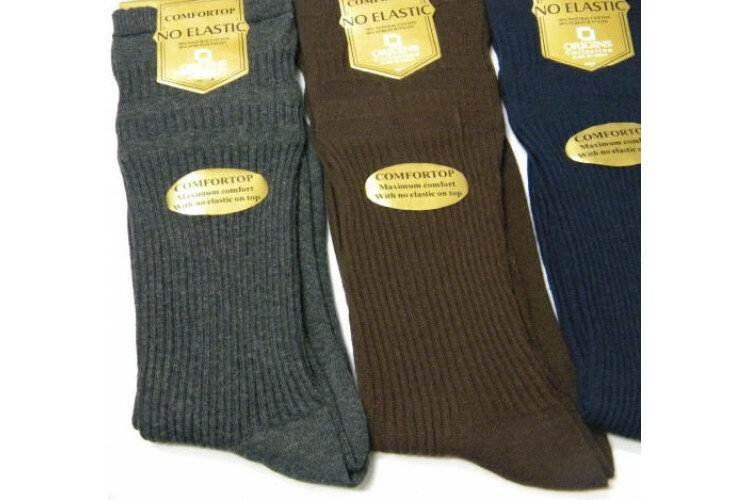 Keep in mind non elastic socks are not the same as 100% cotton socks Non-Elastic socks still have some kind of nylon blend as reinforcement to the cotton, they just do not have a big elastic band on top tend to stretch more and better for general circulation. 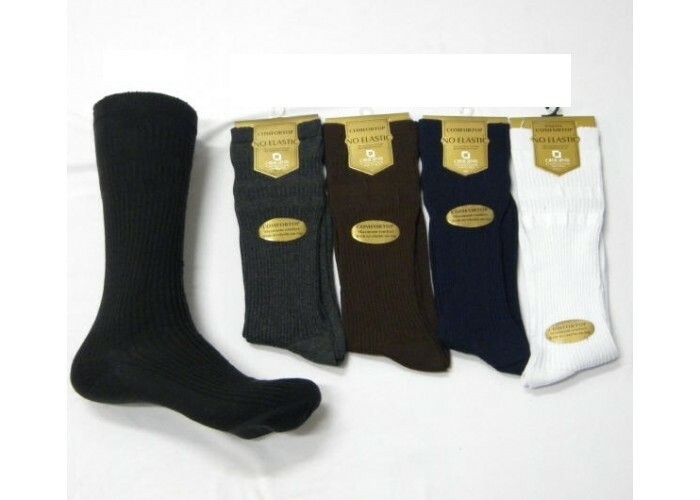 Origins Collections comfortop dress socks are a thin, breathable sock that features mercerized cotton, which gives them a luxurious appearance and strengthens the fibers and avoids the dreaded sock fuzz.